Enter your email address to follow this blog and receive notifications of new posts by email. Don't forget to click on the "Confirmation Link" or you will not receive notices. I am a certified Educational Psychologist with over 35 years of experience working with adjudicated youth and with children with severe emotional disabilities. I have authored several books and manuals on meditation, behavior management, Affective Education, and Dream Interpretation. 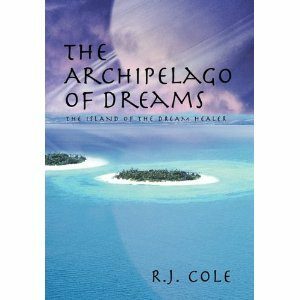 Currently I have a novel, The Archipelago of Dreams available at Amazon and Barnes and Noble on-line book stores. 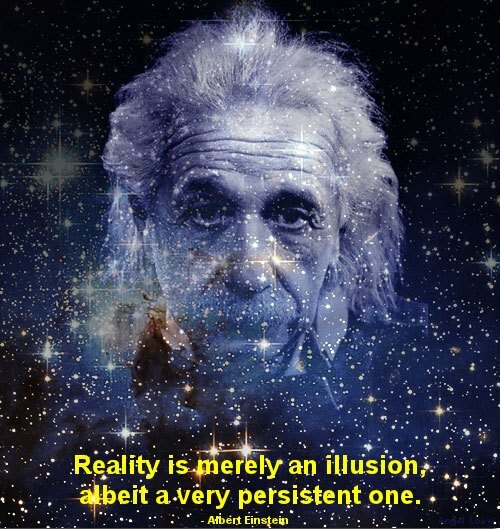 I have interpreted nearly 4000 of my own dreams and many thousands more of others professionally and through those sent to me through the http://thedreamingwizard.com website. I have been trained in the art and science of dream interpretation and follow a Jungian perspective. I am a member of the American Psychological Association (APA) and The International Association for the Study of Dreams (IASD). Currently I serve on two boards, for a private school serving children with autism and on the Adult Education board for a local church. My wife and I have also presented in-class development activities in conflict resolution for a local elementary school over the last 10 years. We have three daughters and three granddaughters and one son who have all made our lives richer and made me a much better and more compassionate psychologist, father, person. Explore the portals within the human psyche through your dreams. Follow the author as he sheds his body and enters the world of the soul only to discover all is not well. As he enters a reality beyond anything he could have imagined he learns the secrets of his inner self and discovers the power of the spirit world within. The journey begins with the story of the Aborigine dreaming into being with references to Native American, Asian, Christian, and Celtic cosmology as a means of uncovering the genesis of one's own creation story. This is one of the best dream guide books on the market today.